Did you know that an in-home acoustic analysis service can transform your home’s acoustics and your sound experience? And because we are your sound experts, we provide this service in Perth and surrounding areas. 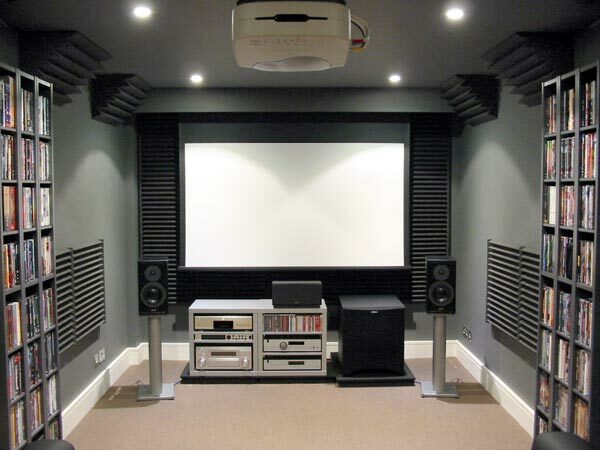 If you’re going all-out with new audio speakers or surround sound for your home theatre system, then it’s important the money you’ve spent on new gear is maximised by your walls and ceilings! Sometimes it’s apparent you have an acoustics issue when sound echoes or gets lost in a room, but other times it’s less apparent. 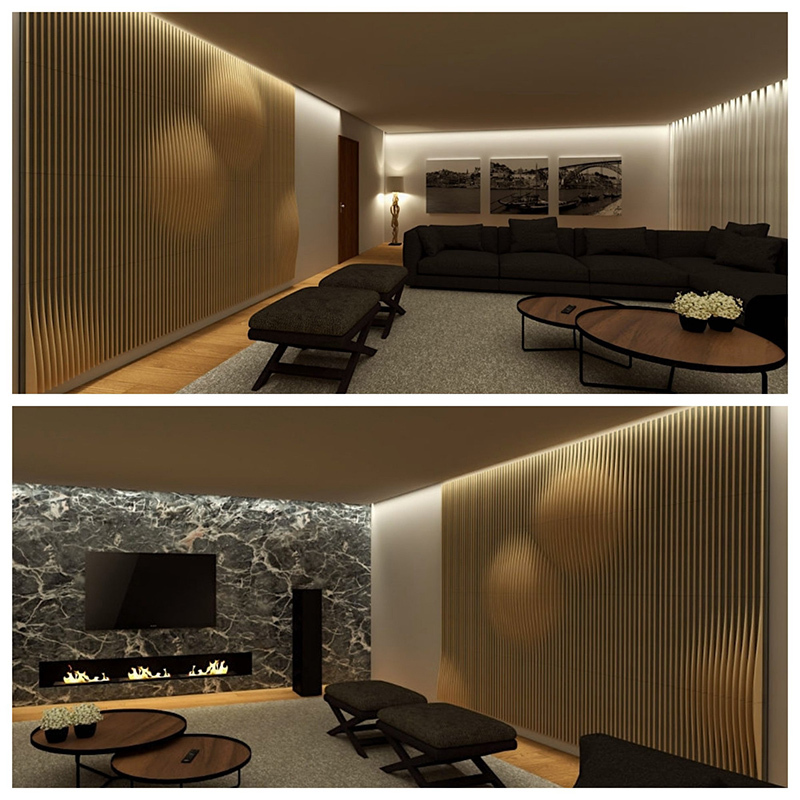 Often, people don’t even realise the difference an acoustic transformation in their main entertaining or theatre room can make until it’s done. Then they are blown away by the difference! It might come as a surprise that up to 50 percent of the sound you hear is the room’s acoustic response – imagine a 50 percent improvement on your current sound! Acoustics in your home can be improved by installing special acoustic panels in the ceilings and walls which affect the way sound bounces around the room and, quite simply, makes it sound better. Our acoustic analysis service will determine if you have an acoustics problem, the extent of it and how it can be improved or fixed. Basically, unless you specifically asked for acoustic-optimised rooms when your house was built and this was part of the plans, there will be some level of improvement that can be made to the way you hear music and movies in your home. We will recommend products and packages which best suit your home’s acoustic needs. Our three trusted brands are below, Vicoustic, Auralex and SonicPrint and we will happily advise which would work best for you. Vicoustic products feature innovative design and are highly fire retardant for your safety. Vicoustic’s CEO notes how “many people buy expensive speakers, and use them in very bad acoustic conditions”. We couldn’t agree more, which is why we stock their high-performance acoustic products. Industry-leading Auralex provides a variety of acoustic products, including diffusion, absorption and complete room systems. Affordable and effective – a winning combination. Acoustic panels don’t need to be boring, and they certainly don’t need to be ugly! 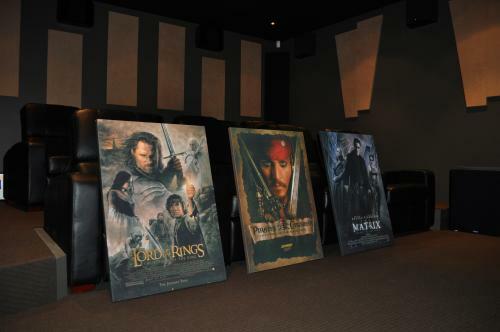 SonicPrint Artistic Acoustic Panels combine functionality with creative style… allowing you to choose images to be printed on the panels or choose from SonicPrint’s range of options, including movies, sport and more. Contact us for more information or to book your in-home personalised analysis. We can incorporate your analysis as part of a new home theatre design in Perth or surrounding areas, giving your home the royal acoustic treatment!